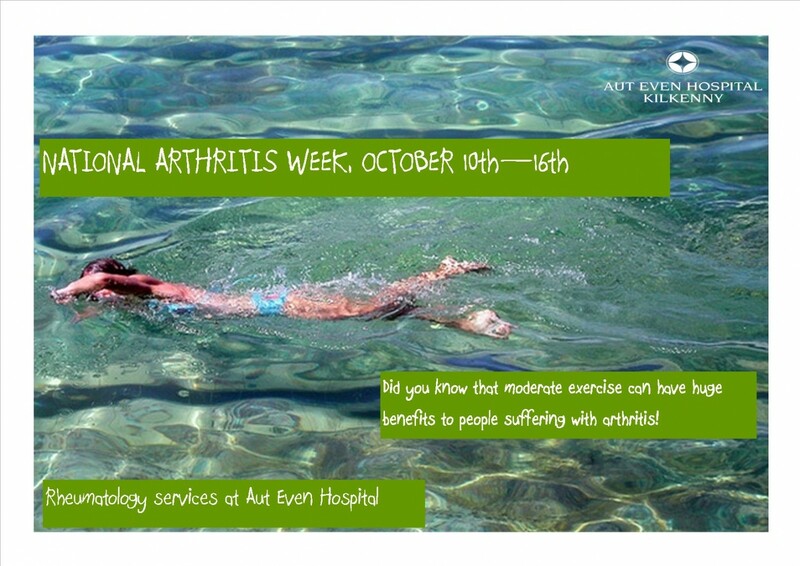 Arthritis can affect people of all ages and can be debilitating. Exercise can be extremely beneficial to your overall health, but more importantly to the health of your joints. Once you have discussed your treatment program with your GP or Consultant you should introduce some form of moderate exercise to your daily routine. Chartered Physiotherapists are well placed to guide you through getting started. Jane Campbell, Physiotherapy Manager Aut Even Hospital Kilkenny, would recommend exercise for people living with arthritis. “The great news for those people suffering with arthritis is that there is plenty of evidence to show how exercise can improve your symptoms. It is the most effective non-drug treatment for reducing pain and improving movement in osteoarthritis”. 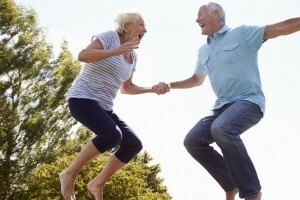 She lists the following as some of the benefits of exercise for people living with arthritis.